Busy & Tootsie’s father recently passed away and they are in need of a new home. 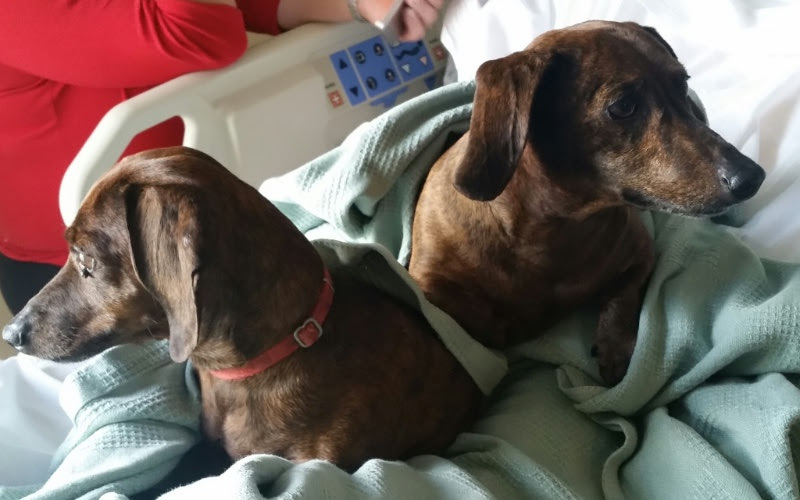 They are a bonded pair, and would need to stay together if at all possible. Dog is very quiet, passive, and very loving. Loves to burrow under the blankets, loves the sun, sitting on laps, and playing with her brother Busy. Unfortunately, ODR, Inc. is over-full and cannot take them in. If you or anyone you know can help, please share this email or contact their current caretaker, Michael at (503) 908-0122 or drlogiudice@gmail.com. Thank you!